The romantic style for this round up. 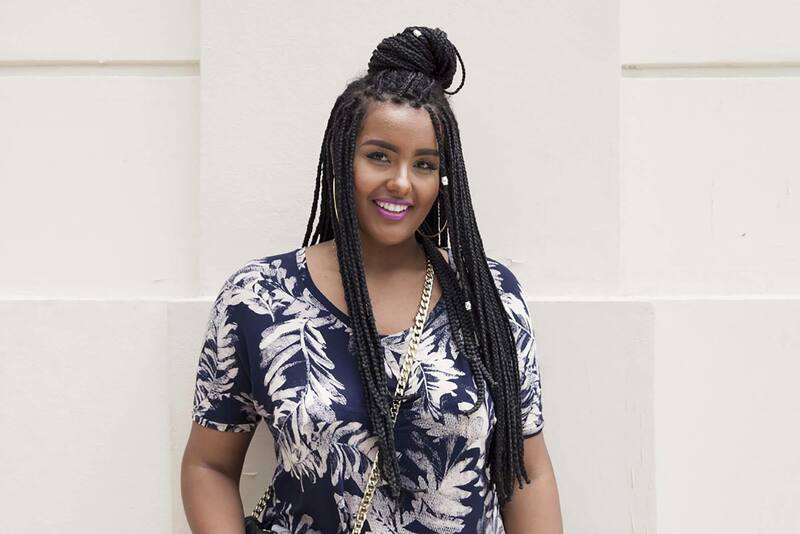 How striking are these black and white box braids? Try a pull through braid for a different style. A headband braid is a classy choice. For a little bit of feminine edge. Try a new take on pigtails. Hidden braids create just the right amount of texture. This elaborate bun is easier than it looks. For an even-steven approach to a top knot. Braids and buns always go together. This sleek style reminds us of simple milk maid braids. Try a cool new braiding approach. Dutch braids are one of the hottest festival braids this year. Wear them in pigtails (as above) or as an edgy ponytail. Have a festival coming up? Check out this collection of braided hairstyles that are sure to get you ready and looking fierce. A romantic style is always welcome. 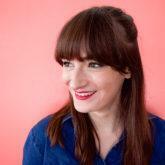 For a romantic style (that probably won’t do much on the knot front) try this cute half-up style. It’s ’70s inspired and is really quick and easy to do! Just braid two small sections backward from the front of your hair. Then, connect the two braids together at the back of your head with a mini-hair elastic. Done in five minutes. How great is this box braid updo? It’s simple but such a statement. 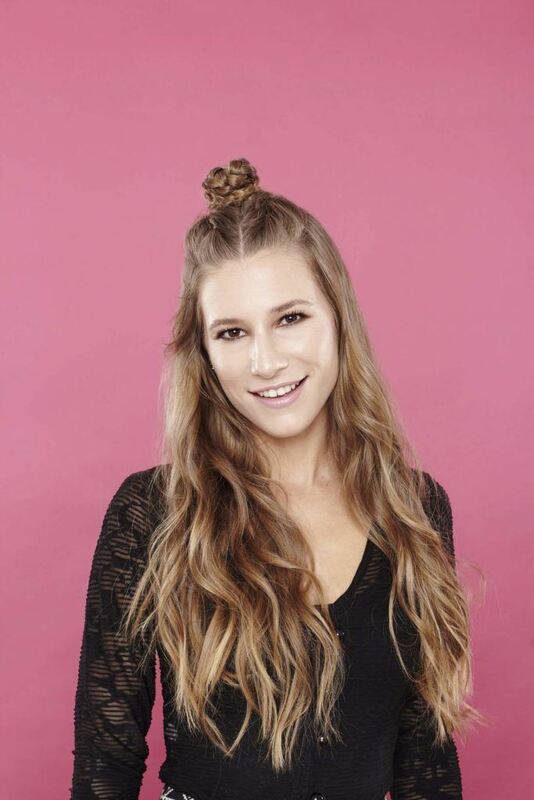 Similar to half-up space buns, this style creates a series of half-up top knots. But, instead of just two buns, go for four! Leaving out a braid or two in the front helps to give a face-framing effect. This style is almost too much for those with not much time during the weekdays, but festival season is exactly the right time to try out an extra-kicky hairstyle. This one is really just a series of Dutch braids done in a cornrow effect. Added bonus: Braiding such an intricate look helps to take all the attention away from oily roots. Start this style by sectioning your hair into three even chunks. Braid the center section all the way down. Then, on the two side sections, split in half and create two braids on each side. You can wear all the braids down or wrapped into a bun! For a very cool braided look, try this sleek cornrow-braided ponytail. Start this style by sectioning off the top section of your hair. Then, take that section and split it into three evenly spaced segments. After that, you can braid each section backward. We suggest stopping the braids right at the crown of your head and securing it with mini elastics. Try a pull-through braid for a different style. How cool is this pull-through braid hairstyle? They may look intricate but are surprisingly easy to do once you get the technique down. 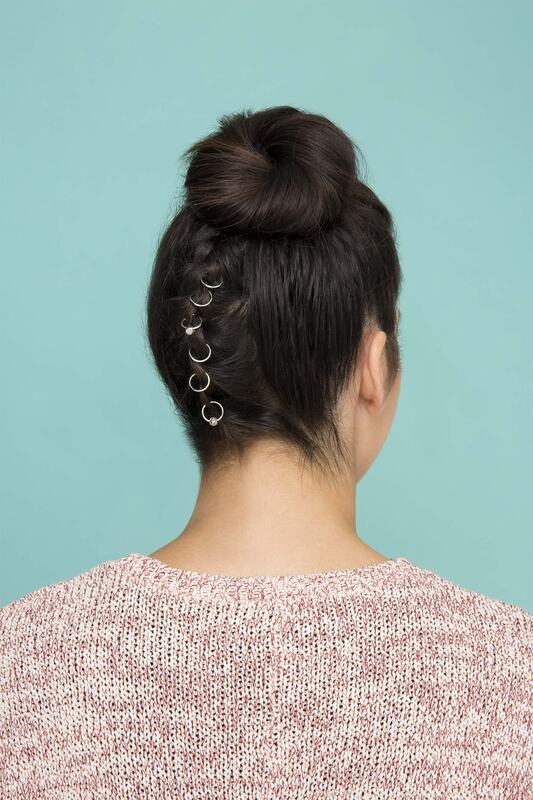 Grab all the mini hair elastics you can find, then follow our pull-through braid tutorial. 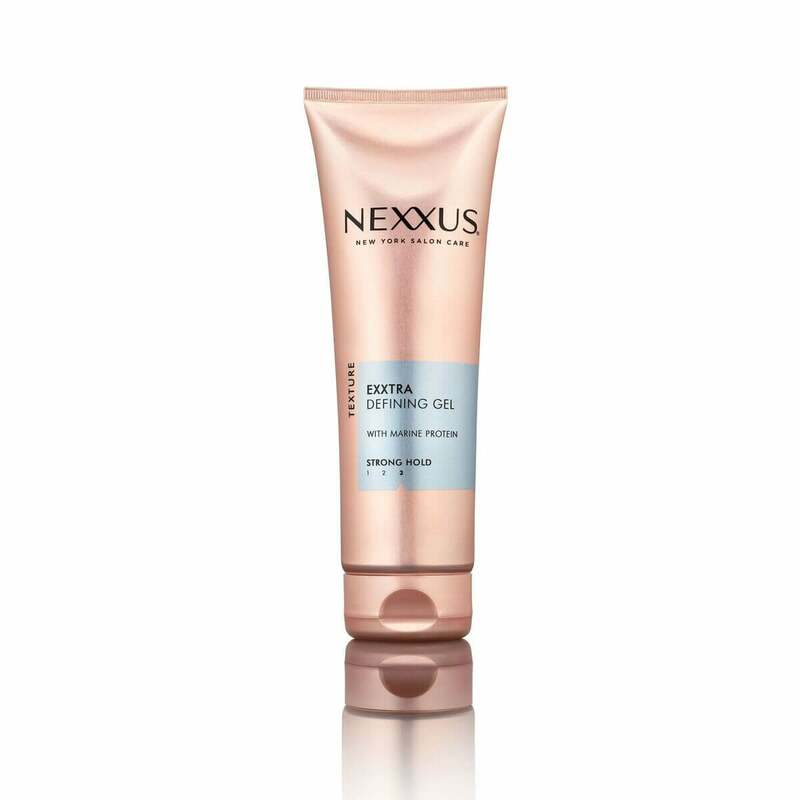 Finish this style by slicking down the sides of your hair with some gel, like Nexxus Exxtra Hold Sculpting Gel, that can tame frizz and flyaways while providing strong hold. If you love the way your hair looks worn down, but still need it out of your face, try this braided headband. Similar to a crown braid, you can create this style by sectioning off the first two inches or so of your hair from ear to ear. Pull the rest of your hair back in a ponytail, just to make your life easier. Then, you can do a French braid starting above one ear and working your way over to the other. You can secure the braid in place where it ends with bobby pins. Let the rest of your hair down, and rock that cool braided headband! We’re still totally obsessed with pierced braids. You can create the piercings by braiding your hair and weaving in metallic piercings or earrings, just as you would on your earlobes. This works on every braid, and not just on upside-down braided updos. It adds a lot of style and definition to plain old plaits, and is also a great fix for those who want to try a pierced look but can’t commit to actual body jewelry! Be sure to lock in this style with some hairspray. By definition, pigtails are usually worn behind the ears, as a general rule. But what about changing things up this festival season? 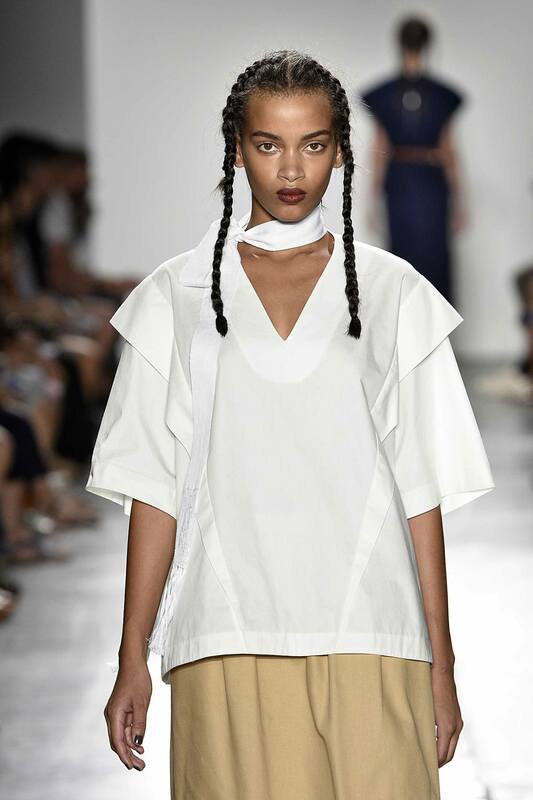 We love these runway-inspired French pigtail braids. You’ll need to brush your hair forward from the back of your hair. That way, as you’re braiding down, the braids follow your front hairline, similar to dreadlocks. Braid all the way down, and secure at the ends of your hair! Not big into huge, elaborate braided looks? 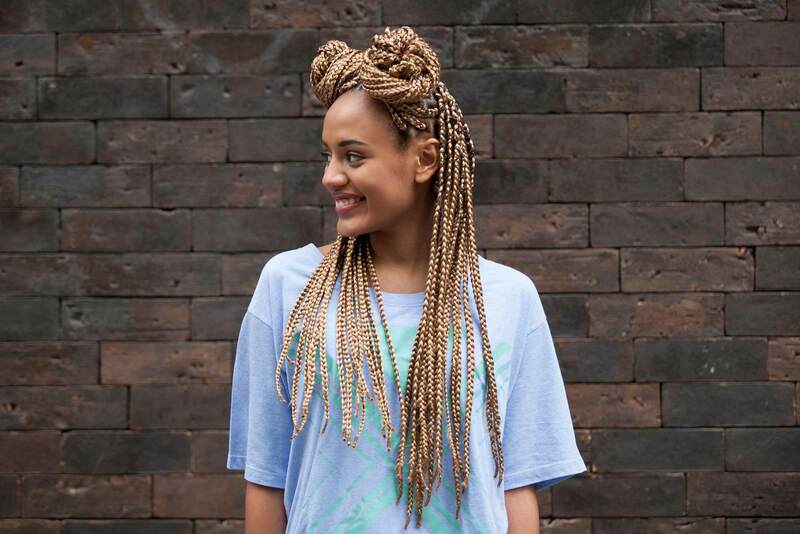 Try these skinny hidden festival braids. You just need to take small sections of hair and do three strand braids all the way down. If you use sections that are small enough, you can secure them at the end with wax or hair gel. Larger braids you can secure with mini hair elastics. With random braids throughout your hair, you’ll get gorgeous new texture. How amazing is this braided bun? It looks so over-the-top and complicated, but it’s surprisingly easy to do. 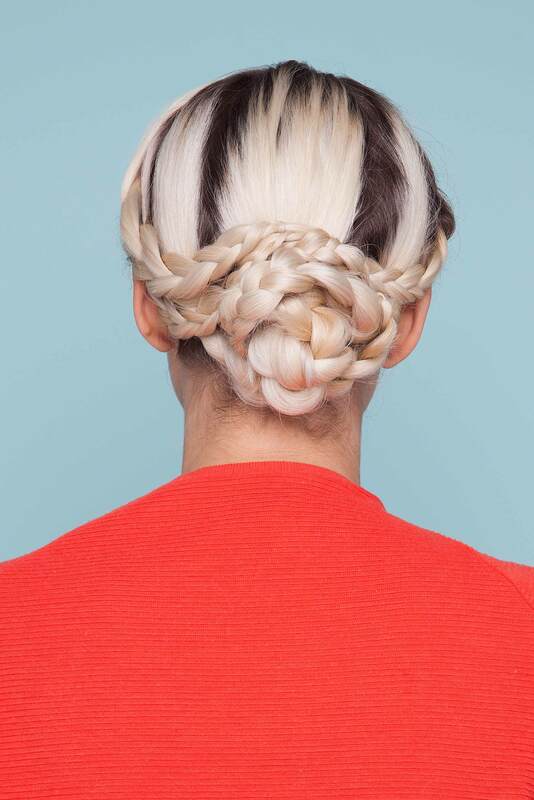 We have a step-by-step tutorial showing you how to create this snake-braided bun. You are really only creating a few braids and weaving them together to get this beautiful effect. An even-steven approach to a top knot. OK, how charming is this half updo? Paired with beachy waves, this top knot can do no wrong. This style is simply two mini-Dutch braids going from the hairline to the crown of your head. Just connect them together with one hair tie, and wind the ends into a top knot. Lock in your awesome waves by using TRESemmé TRES Two Extra Hold Hairspray. Box braids are instant festival braids, right? We totally adore space buns and we particularly love how they look with a cool braided texture. You really only need to separate the top half of your hair in half, then loop two buns, securing each with a hair tie or pins, to make this style. That’s it! This sleek style reminds us of simple milkmaid braids. 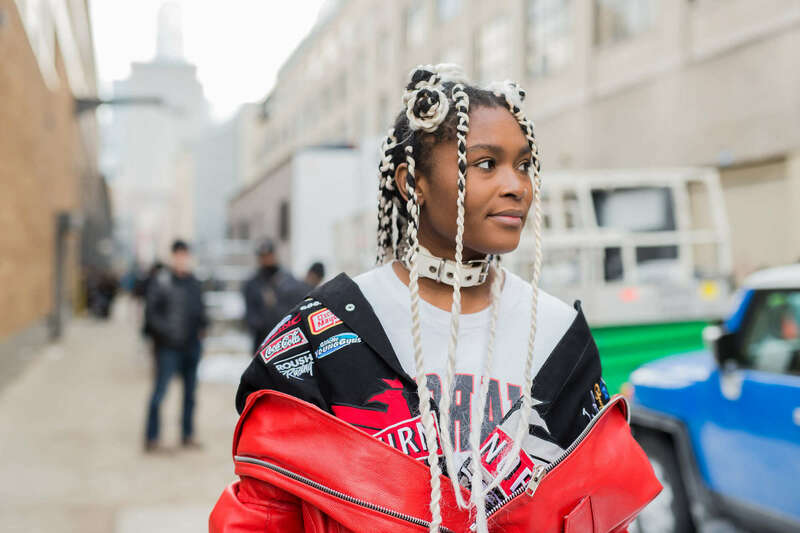 For gals without box braids, you can also create braided space buns. We love these ultra-sleek low braided space buns. 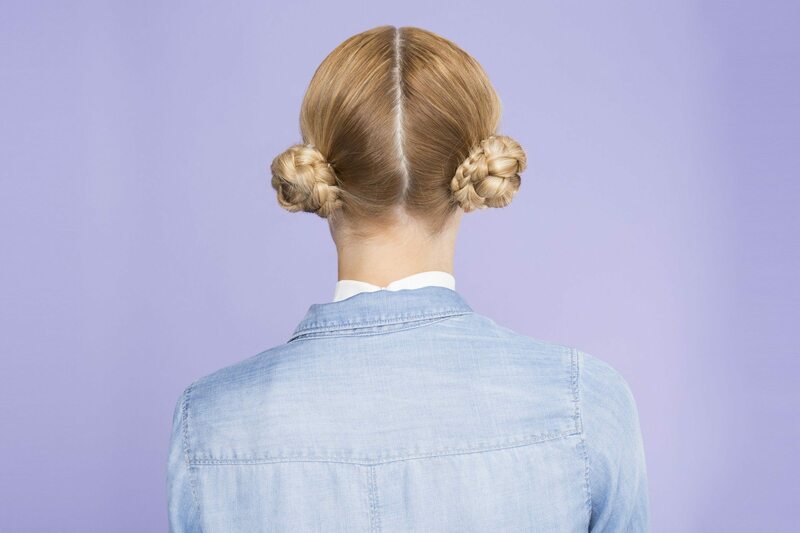 To get the play-by-play on how to create this style, you can follow our braided space bun tutorial. And be sure to have some TRESemmé TRES Two Mega Firm Control Gel Extra Hold Gel to help you slick down your hair, making it shiny while providing a much-needed hold. Try a cool, new braiding approach. If sleek isn’t your thing, try this gorgeous multi-layered look. This style is braids on braids on braids! This is one of the more complicated festival braids styles on this list. 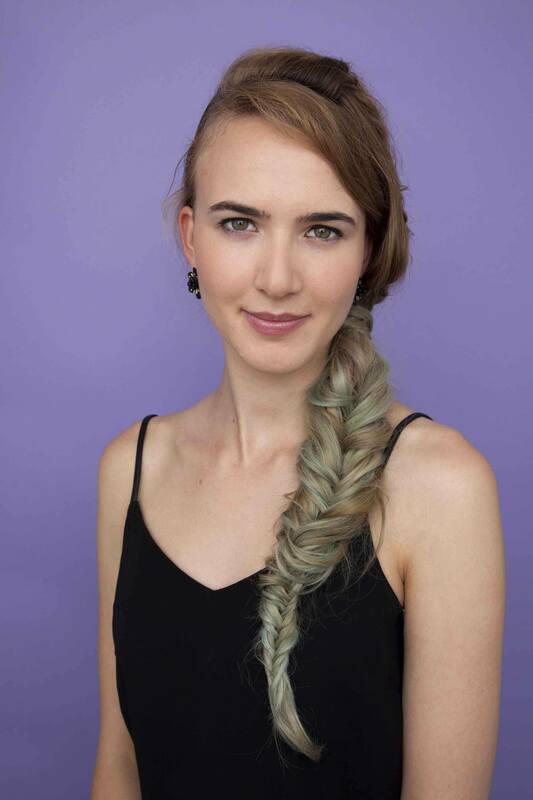 We recommend reading through our tutorial for this half-up braided hairstyle, then trying it for yourself. For ’70s hair realness, try this slick style. 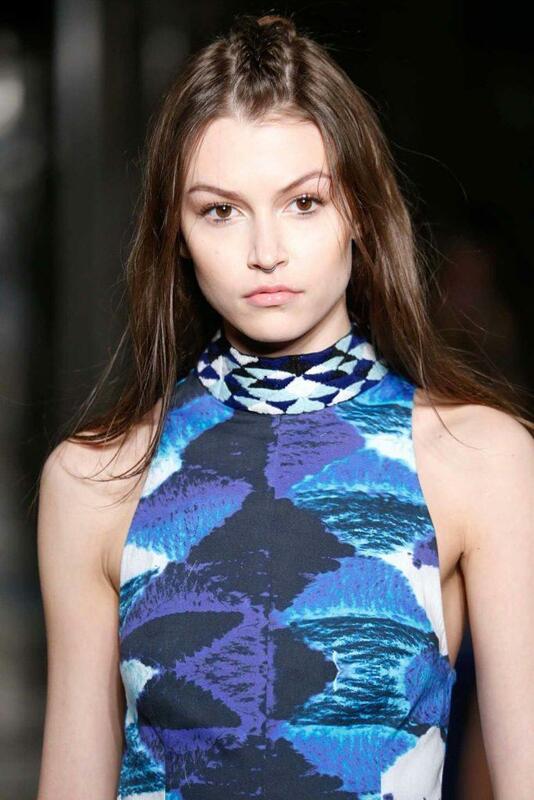 Starting with a center part, work your hair into a pin-straight hairstyle. 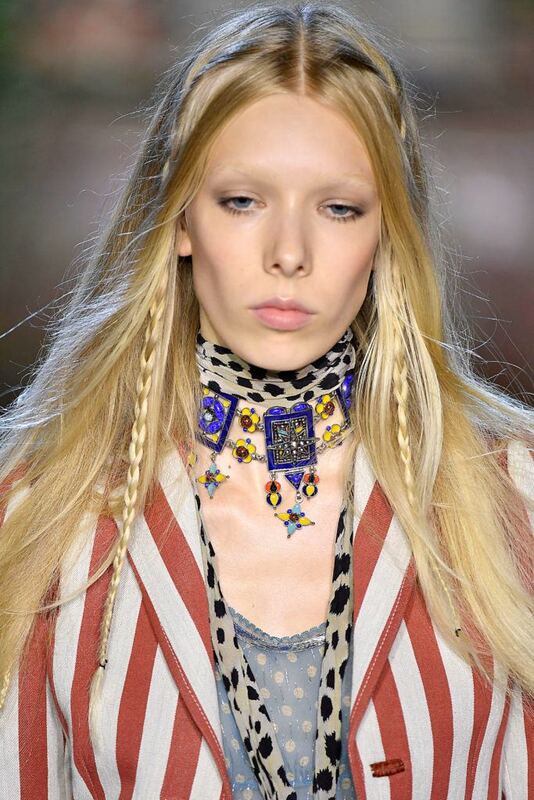 Then, you can add in accent braids wherever you feel fit before donning your best tie-dye. How great are these textured festival braids? They have just enough edge to keep them from being sweet. Start this style by scrunching in some texture with Suave Professionals Texturizing Sea Salt Spray. Then, you can part your hair down the center and do two French braids down to your ears. Secure into place, and leave the ends loose. Welcome to your Most Instagrammable Look Yet. Dutch braids reached a fever pitch last year as they suddenly made the renaissance to top all braid renaissances. Everyone and their BFF suddenly sported these bumpy, banana-braid pigtails, the telltale cornrows punctuating their velvet chokers, round-lens sunglasses and cutoffs. Which only means one thing: Year after year, the ’90s love remains a real, real thing… and we’re still not over it. A pretty-girl plait if there ever was one, the fishtail braid is another hot look we’ve been seeing around the circuit. Different enough to earn a second look, yet surprisingly simple to recreate at home (yes, even for us uncoordinated mortals), the herringbone plait can act as an awesome foundation for a host of other looks. You name it: A low bun, accent braids or even a half-pony can be instantly jazzed up with a fishtail braid. 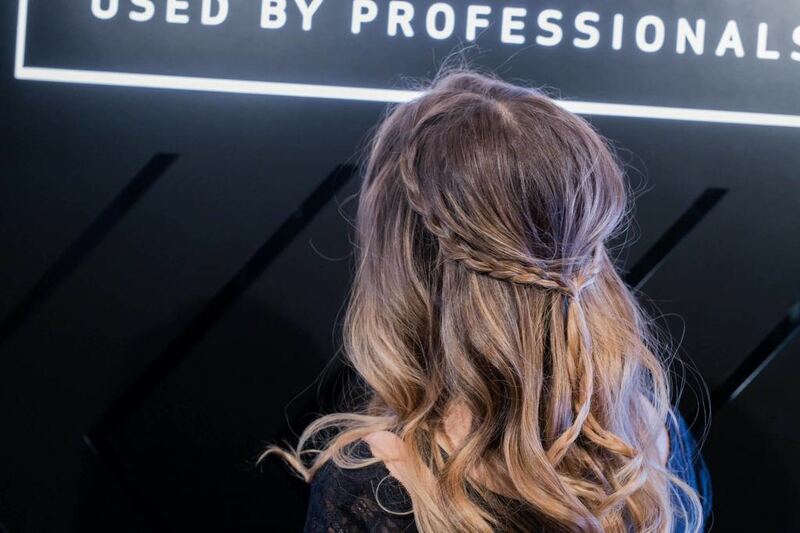 The humble French braid will never not be on the list—not only is it the basis for nearly all other intermediate braid hairstyles, it’s also a highly personalizable plait. Wear it near your forehead—and the rest of your hair down—and voilà, instant waterfall braid; wear it with a top knot and your hair flipped over and you’ve got that upside-down braided bun that’s sure to turn heads. Our fave way to wear it during festival season? Unicorn-style, natch (because we all know that if you can be a unicorn, then you should be a unicorn). 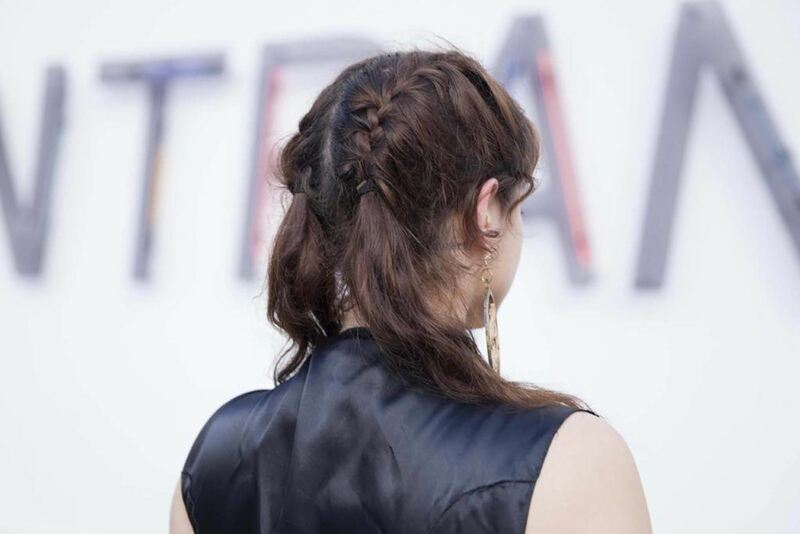 Fact: Even if you’re not that into a cutesy braid, festival hair can get pretty grungy as the days wear on. No matter how tricked out your glamping shower situation is, some events can extend to week-long affairs that leave your locks the worse for wear. Box braids are a fantabulous option that naturalistas can get in on, as the look both protects their natural texture and gives them some length to play with. We love a half-updo paired with a cool, offbeat, shoulder-baring top and some awesome hoop earrings. 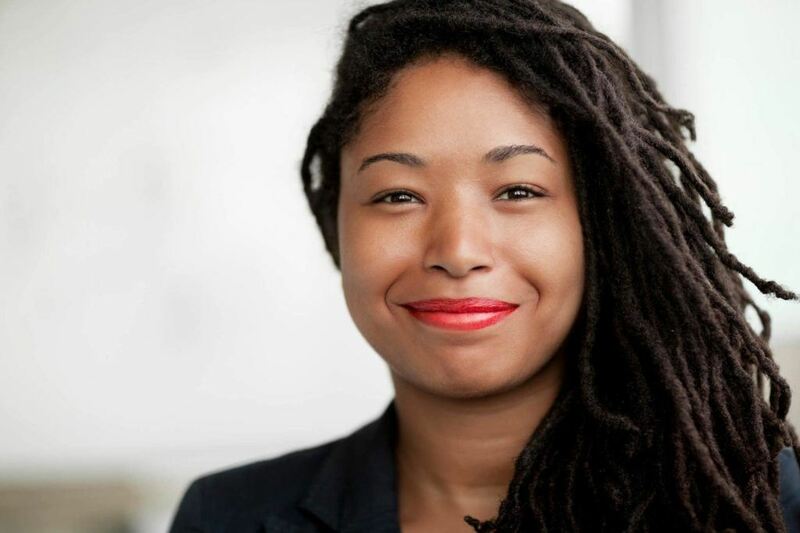 Wear your locs loose and down, or clip them up in a variety of looks. Technically not a braid per se, as it doesn’t involve creating chain links in whatever shape or form, but still one of the best looks for the season. Natural-textured women wear this look the easiest, but it’s pretty democratic as long as you recreate the necessary texture on your locks via some backcombing and product. Wear down with a few twists pinned back for a charming, hippie-fairy look, or keep it all loose and flowy for an unadulterated take on the trend. Try these party braids for spring break! Tree Braids: What Are They and How to Wear Them?